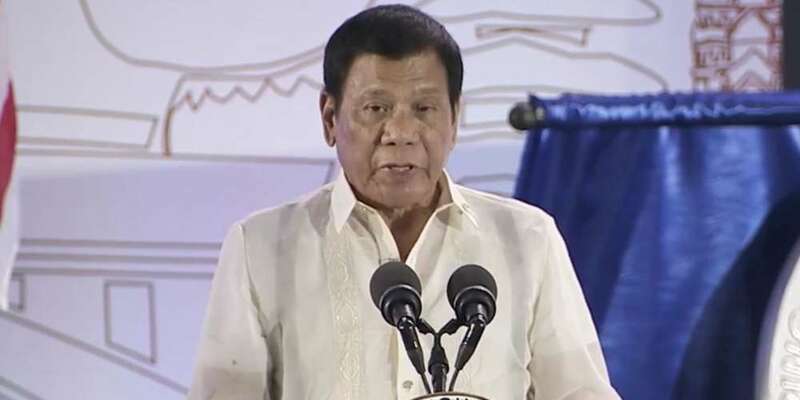 Rodrigo Duterte, the murderous 72-year-old president of the Philippines, made headlines recently by allegedly thinking himself as possibly bisexual or transgender during his teenage years. Though his full original comments have not been published online, at least two gay news sources have repeated the story. The alleged Duterte bi or trans admission comes on the heels of his recent support of marriage equality. 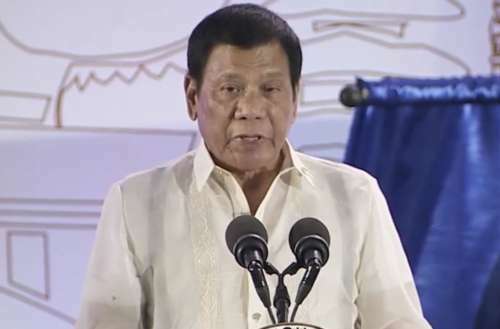 The president reportedly made his confession during a Sunday speech in Davao City, where he served as mayor for 22 years. Pink News reports that Duterte said as a teen he thought he could “have fun both ways, but that did not happen.” Pink News didn’t include his quotation about trans identity. Duterte’s comments would make him the first ever world leader to make such an admission. While several world leaders have been openly gay or lesbian, none have openly claimed bisexuality or trans identities nor have any publicly admitted consideration of such identities. Thus far, the only openly gay world leaders have been Johanna Sigurdardottir, the lesbian prime minister of Iceland from 2009 to 2013; Elio Di Rupo, the prime minister of Belgium from 2011 to 2014; Xavier Better, the prime minister of Luxembourg from 2013 to the present; Leo Varadkar, prime minister of Ireland from June 2017 to the present; and Ana Brnabic, prime minister of Serbia from June 2017 to the present. While Duterte’s alleged comments and recent support of marriage equality might paint him as a progressive, it’s unclear whether he take any actions to help legalize marriage equality in his heavily Catholic country. Duterte’s support of the extrajudicial murders of suspected drug users, dealers and other criminals has caused Filipino natives and foreign human rights advocates highly skeptical of his commitment to human rights. Under his blessing, death squads have killed anywhere from 1,400–7,000 suspected criminals on the streets. Duterte has also “admitted to murdering people as a teen gangbanger and then later as a public official … zeroed out the budget for his country’s National Commission on Human Rights … has described himself as a ‘fascist’ and vowed to crack down on peaceful opposition groups” in his country.